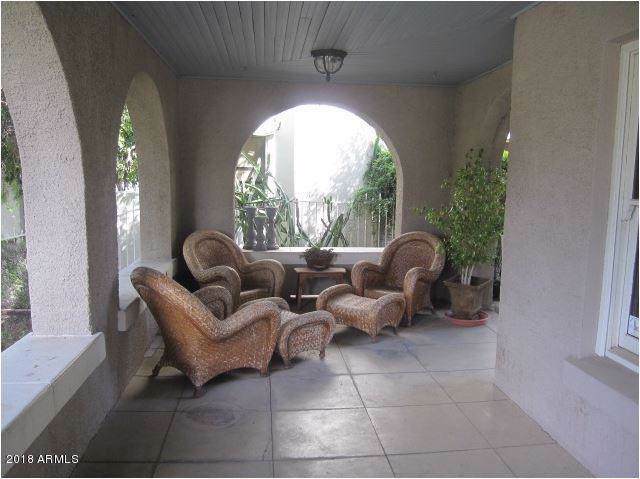 Situated in a desirable, highly visible location in the Roosevelt Historic District. 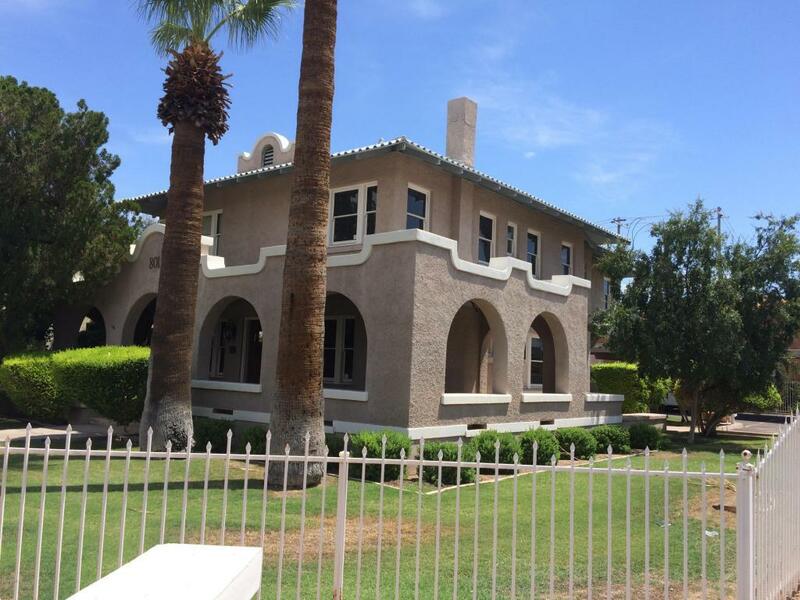 Stoddard-Hardmon House is a Historic Landmark Building at the corner of 1st Ave & McKinley. Located just blocks from the City, State, and Federal Court Buildings. Easy access to highways and one block from Light Rail station. Includes conference room, kitchen/break room, ADA Bathroom, and storage. 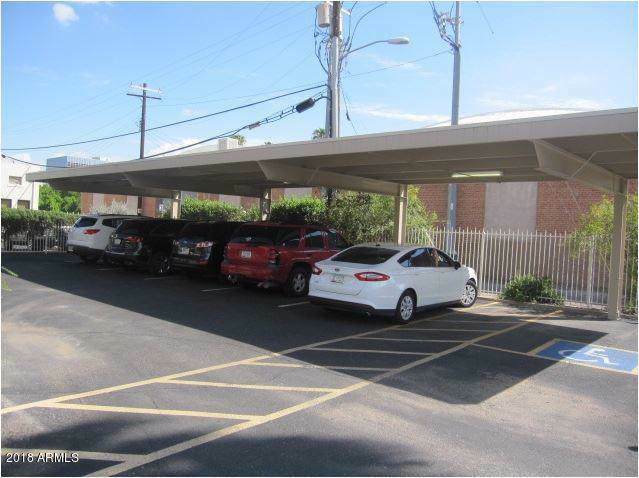 Covered Gated Parking Space included with each office. Income stream in place, through existing tenants, for one year. 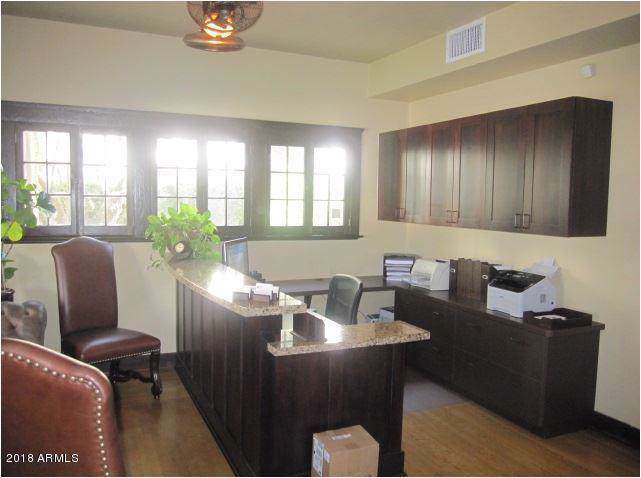 Current tenants include established attorneys and other business professionals doing business in the heart of downtown.